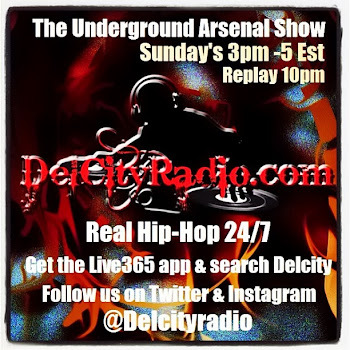 It's Old School Wednesday where we play nothing but Classic joints all day on DelCity Radio. Make sure to tune in at 7pm also for The Archives Old School Hip-Hop Mix. 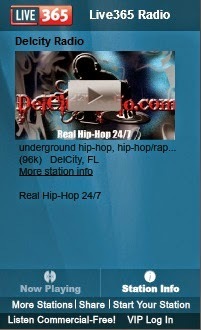 Click this link http://www.live365.com/stations/dj_fatal_skills or get the Live365 app for your iphone/ipad/android and search for Delcity and hear us in the whip, at work and everywhere you go.